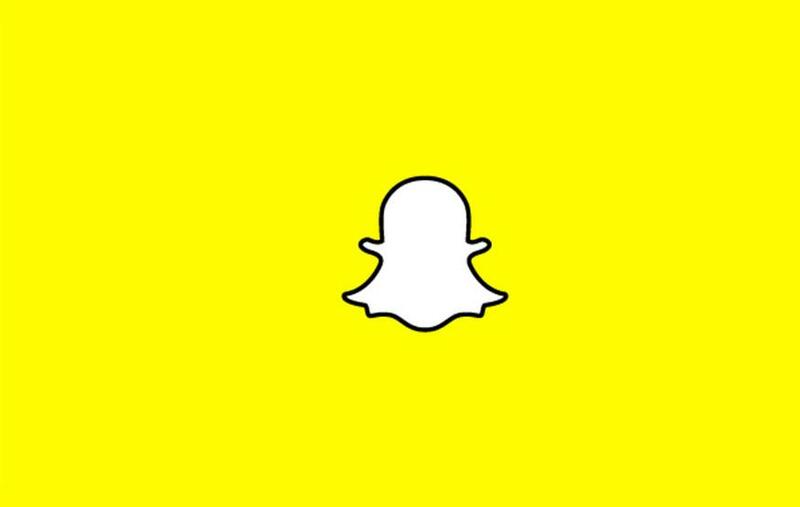 Snapchat, a popular messaging app, now supports voice and video calling among other new features. While Snapchat previously supported live video, it required both users to be in the chat screen at the time of the call – the new calling features will work whether the other user is in the chat or not. A notification will pop up showing options to answer with video, voice or reject the call. Facebook-style stickers are now supported in chats as well; over 100 can be chosen from in the sticker menu by searching for keywords. Another new feature is audio and video notes; short snippets that can be delivered directly in chats. Snapchat apparently acquired Bitmoji company Bitstrips last week for a reported price of USD$100 million. Their software allows users to create personalised emoji characters which can then be used in messaging apps. It’s not hard to imagine this being a unique new feature for Snapchat in the near future.